Personalised Pointe Shoe Covers – add your extra bit of uniqueness!! 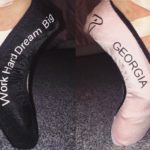 Pebble Dance Pointe Shoe Covers – add your own unique personalisation or name – up to 10 characters (text only) on each cover – black or white print available! 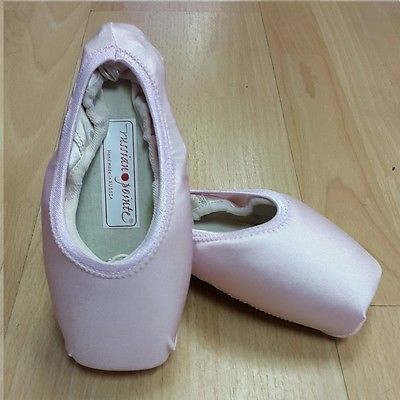 There’s More to Ballet than PINK……. 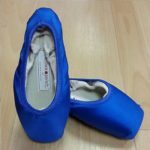 Why stick to pink pointe shoes when you can add some colour and texture and uniqueness with these beautiful Pointe Shoe covers? Perfect for classes or to add that bit of extra difference and colour to your competition or show costume! Stand out from the rest! They also help keep Pointe shoes clean. Available in Small, Medium and Large covering shoe sizes 2 to 8. If you are unsure of size please order 2 pairs and return the pair which does not fit. 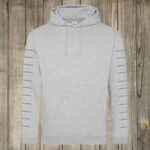 Available in Royal Blue, White, Red, Pink and Black. Gloss are made from nylon lycra, and fit snuggly in line with the shoe. 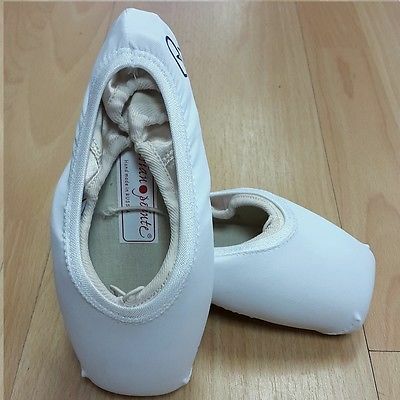 Fitting every pointe shoe, they create the illusion of a dyed shoe, without the hassle or permanency of using dye. The faint glimmer of the fabric under stage lights gives them the name Gloss, and the fact that they can be thrown in the washing machine makes the easy to care for. 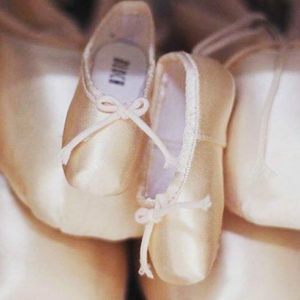 They keep pointe shoes clean and preserve the satin from wear, making them ideal for class use, and the range of colours make them perfect for costumes too. White Gloss covers can be dyed with acid dyes to match costumes. 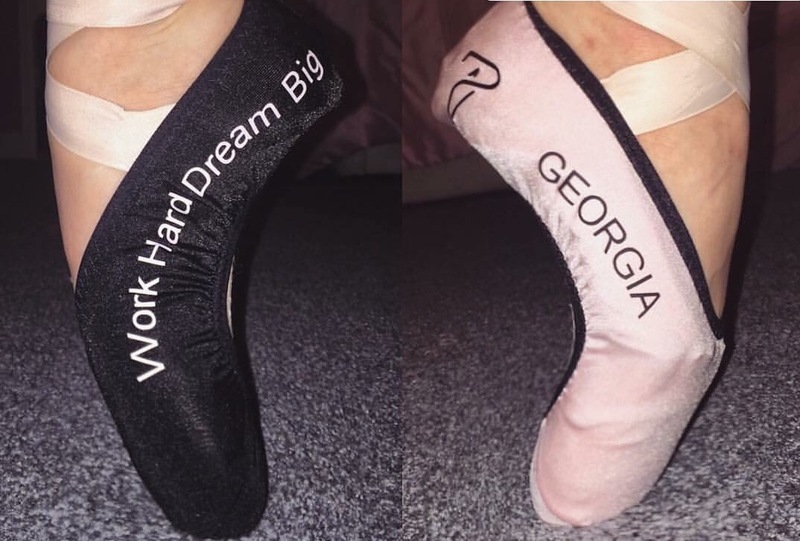 Personalised Pointe Shoe Covers by Pebble Dance – add your own unique personalisation or name – up to 10 characters (text only) on each cover – black or white print available! Why stick to pink pointe shoes when you can add some colour and texture with these beautiful Pointe Shoe covers? Lace are made from lycra infused lace and add a level of elegance to the shoe. With more detail than the Gloss covers, they are a costume feature on their own. They can be layered over Gloss covers for added depth and range. They also provide the shoe with some protection from satin wear and dirt.